Extend your passion for racing from on-screen to on course! 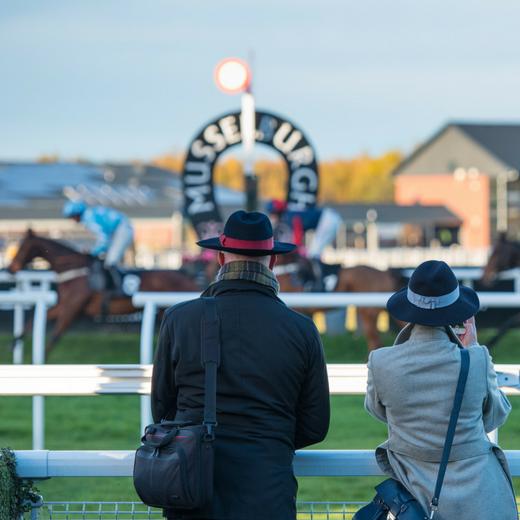 Enjoy a more relaxed day where the focus is on exciting jumps racing, position yourself close to one of the hurdles or fences and get a real sense of the energy and power of the horses as they speed past. Corporate hospitality and packages are also available. Please note this raceday is FREE entry for all. Tickets will be available at the turnstiles on the day.